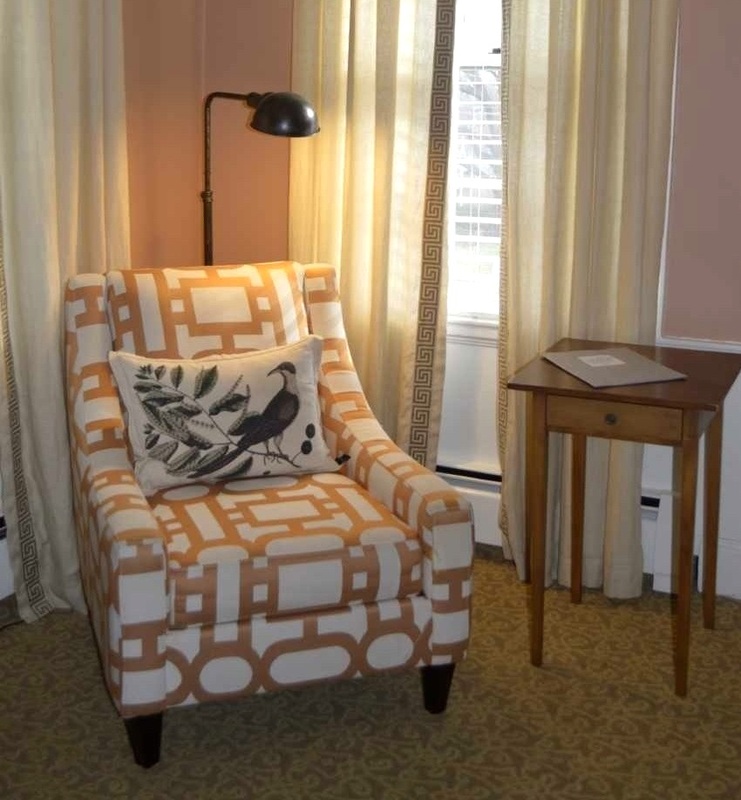 The Winsor House Inn has four room options for travelers, each with a distinctly New England flair. All rooms are smoke-free and come with a private bathroom for your comfort and convenience. These beautifully appointed accommodations include a queen bed and a spacious living area with a queen pull-out sofa. Offering full privacy and self-sufficiency, this suite includes a bathroom ensuite, a kitchenette and private entrance. 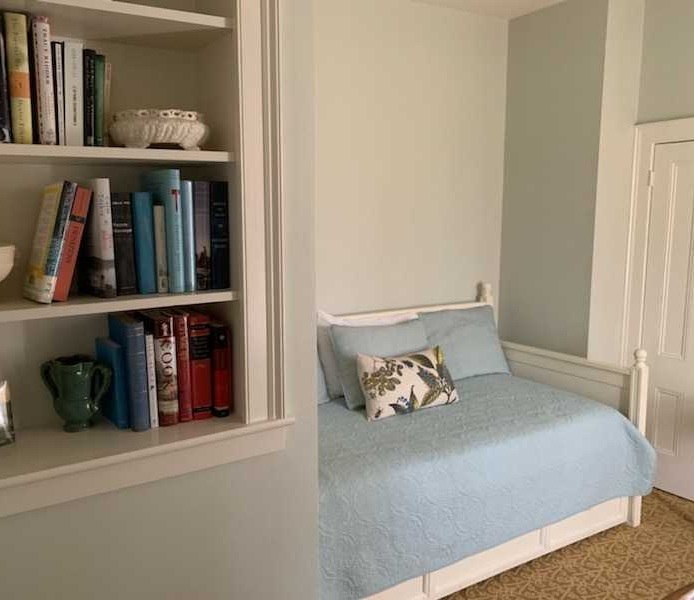 A bright room offering lovely natural light, this guestroom includes a queen bed and full private bath. Perfect for a family, the spacious Sprague Room features two queen beds, a sitting area with trundle bed and a full bath ensuite. 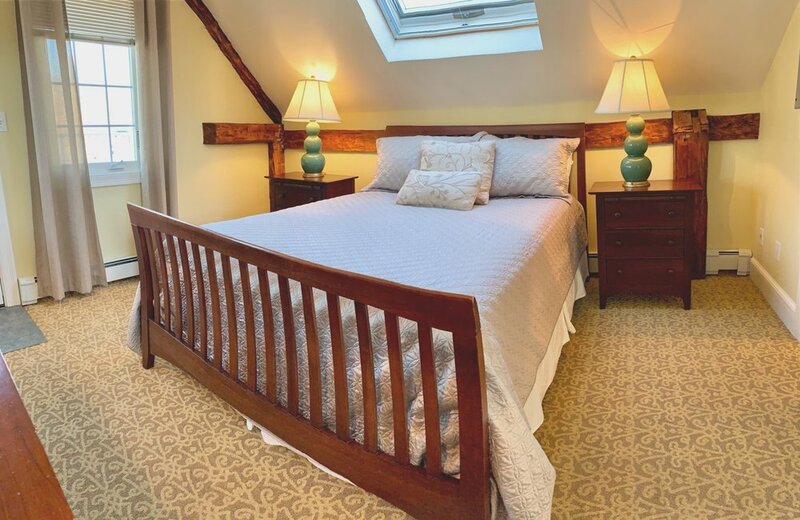 This simple yet comfortable guest room provides a queen bed with a full bathroom just steps away.